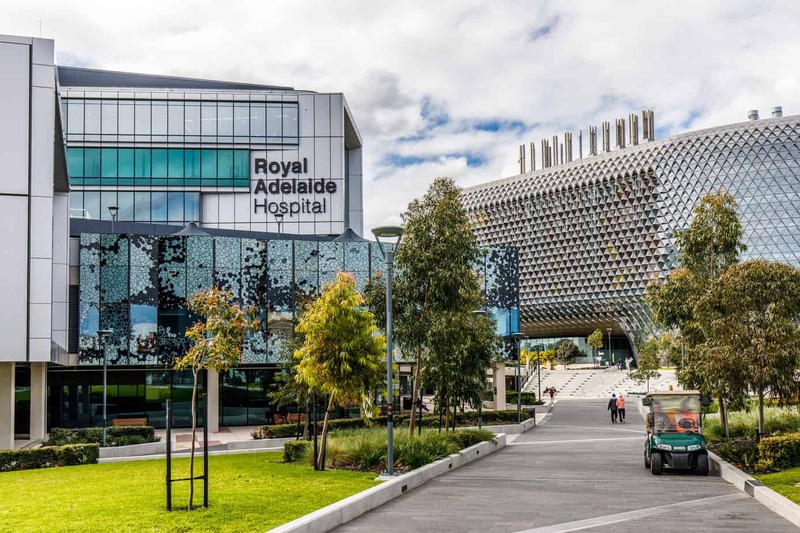 Celsus is the consortium that manages and maintains the world-leading Royal Adelaide Hospital under a Public Private Partnership (PPP) for a 30-year contract until 2046. 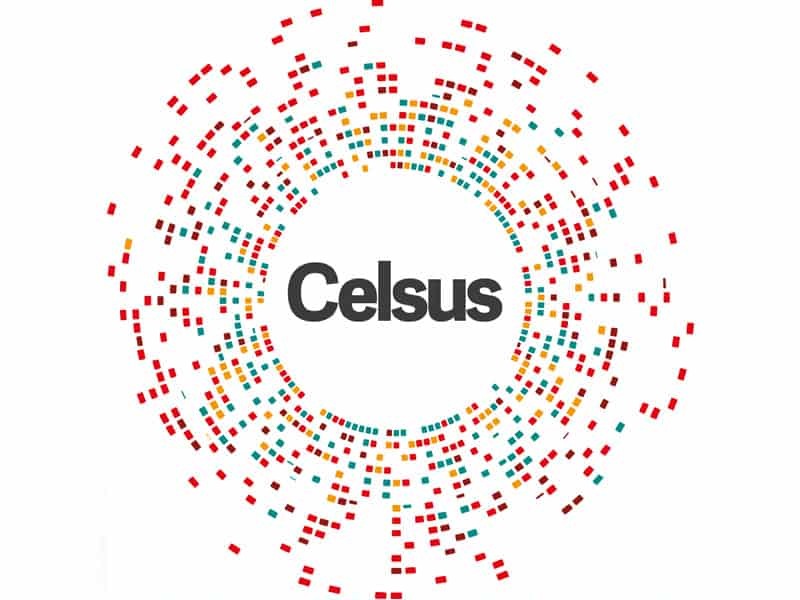 Click here for more information about Celsus and its partners. 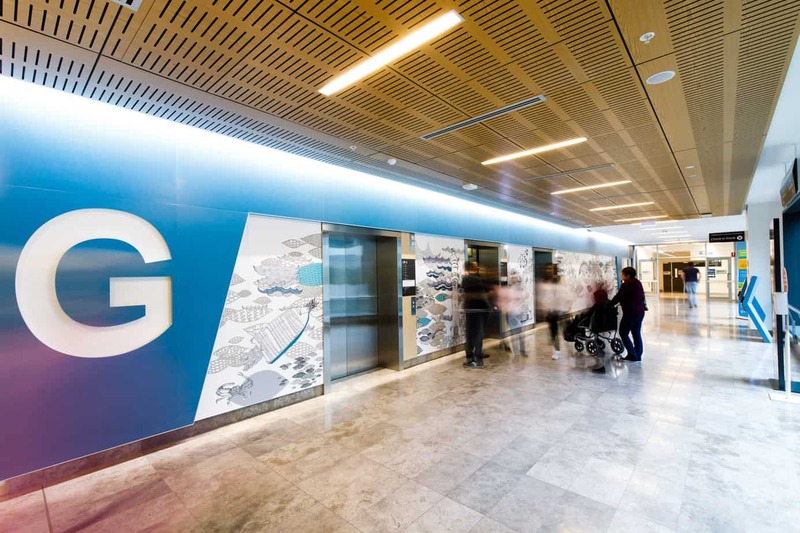 Art integrated throughout the Royal Adelaide Hospital celebrates South Australia’s unique landscape and dynamic cultural history, creating a welcoming, attractive place of healing with the overarching creative design theme of “A hospital within a park – a park within a hospital”. A variety of internal gardens, terraces and courtyards provide an interactive and uplifting environment, with internal and external performance spaces accessible to patients, staff, visitors and members of the broader community. Celsus comprises six investor securityholders all of whom have significant social infrastructure experience, having invested in and delivered more than 70 hospitals and in excess of 500 PPPs worldwide. 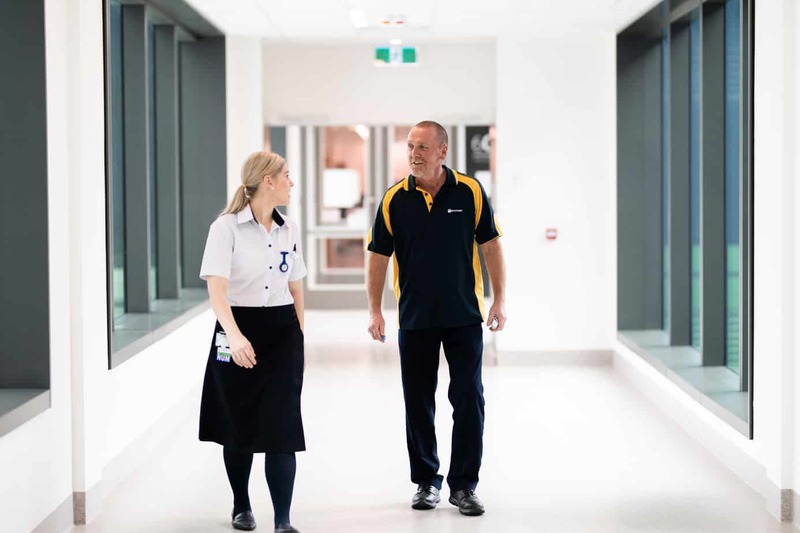 Through our consortium partners, Celsus is facilitating the transformation of the health environment by delivering future-focused infrastructure and facilities for South Australians.